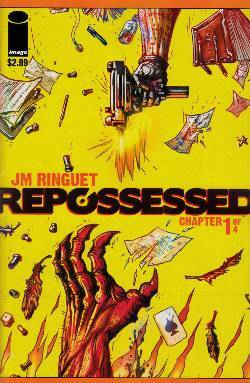 In a world where Demon possessions are commonplace it's up to a crew of overworked blue-collar repo guys to repossess the victims with old grimoires and big guns. The Dee Agency is hired by a rich NYC banker to repossess his daughter Sarah who ran away to Vegas. But the job is tougher than they expected and Demons of all sorts start popping up on the trail.